In this tour, you can feel the everyday life of the Tehtaanmäki housing area designed by Alvar Aalto. The tour starts off from the grounds of the Anjala Manor House, from the Makasiinikahvila café, and runs via the manor house milieu across the Ankkapurha rapids over to the Tehtaanmäki area presenting design by Alvar Aalto. The Anjala Manor was built on the estate of the Wrede family. Finland was then a part of Sweden, and the family received the estate as a donation from King Charles IX of Sweden. Henrik Wrede from Livonia saved the life of the king, dying himself in the battle of Kircholm in 1605. The history of the manor goes back to the 17th and 18th centuries. The present main building representing neoclassicism dates from the turn of the 18th and 19th centuries. From the Anjala Manor House, we will move on in time and across the river to the Tehtaanmäki area with buildings designed by Alvar Aalto. The manor is associated with the history of Finland, with the era of manor houses and the first notions of Finnish independence. The Tehtaanmäki area emerged as a result of the period of rapid growth in the Finnish wood-processing industry in the 1870s. The area has expanded and transformed subsequently. In the 1930s the paper industry gained a more prominent position, and the everyday life and housing conditions of the workers gained new kind of attention. 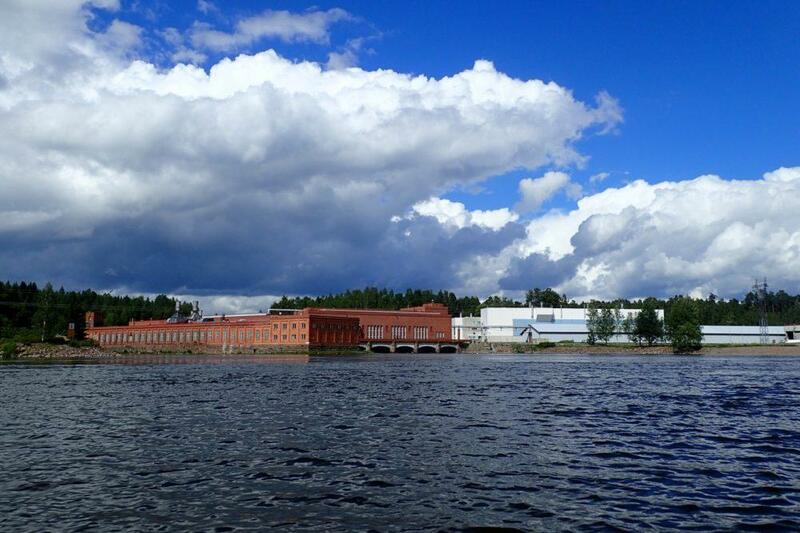 Alvar Aalto was hired in the 1930s to design the Anjala Paper Mill and homes for the mill workers. A new type of working-class world was created: verdant and communal area built near the river, providing a setting for housing, school, interests and work. 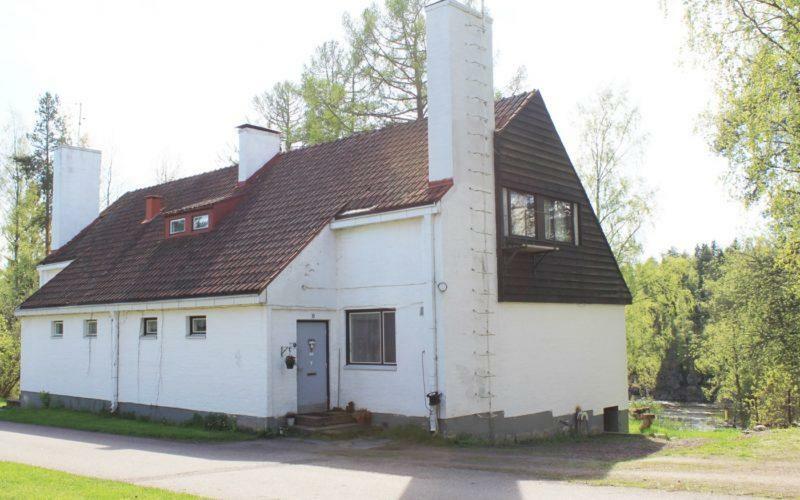 The houses designed by Aalto and the entire area are still used for their original purpose. These stages of life are the venue for living, playing tennis and working. The tour participants can get to know buildings designed by Alvar Aalto, and the tour also includes an indoor attraction. 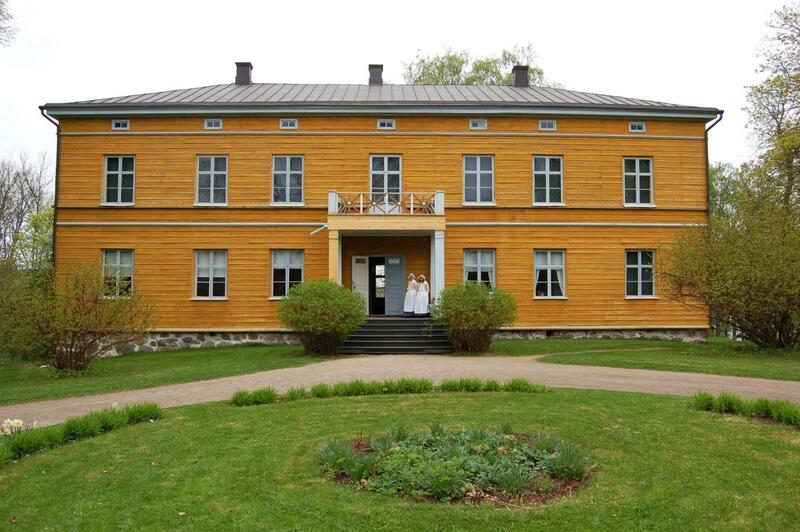 The tour will finish by lunch in the manor house milieu at restaurant Ankkapurhan Helmi. Sense the industrial history and the everyday life of the bygone ages. The tour takes you from the grounds of the historical manor to the modern Tehtaanmäki housing area. The tour starts at the Ankkapurha Culture Park, in front of the cafe Makasiinikahvila on the manor grounds. The cafe operates in a former granary building. A bridge by the dam leads to the other side of Kymijoki river, to Tehtaanmäki housing area. During the guided tour there is a short staircase to the bridge by the dam. 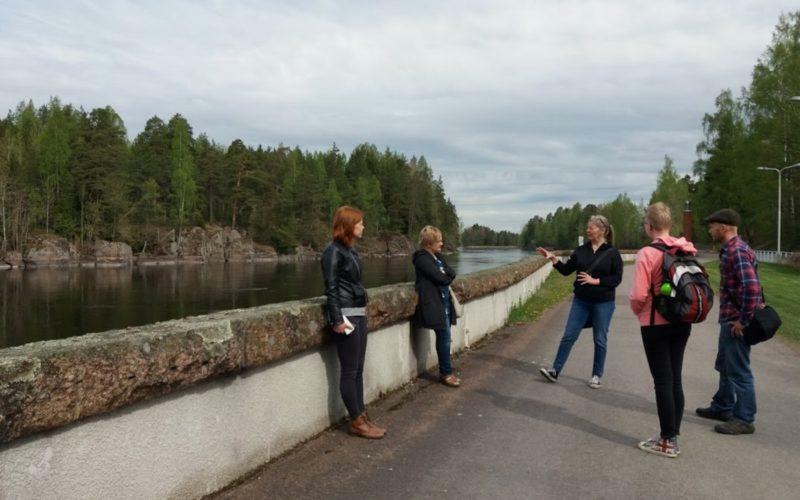 Those with limited mobility can still participate in the tour by joining it on the other bank of the river in Inkeroinen. The length of the transfer from Anjala to Inkeroinen by car is about 4 kilometres, more information from the guide. Ankkapurha Culture Park is located in the middle of the Kymenlaakso region, in the city of Kouvola, stretching over Anjala and Inkeroinen. The River Kymijoki runs through the park, and a bridge over the harnessed rapids connects the two neighbourhoods into the culture park. The dam can be crossed on foot or by bike, cars can be parked nearby on both banks. The Tehtaanmäki residential area and school designed by Aalto are located in Inkeroinen. The historical Anjala Manor House and its garden, Youth Centre Anjala with the accommodation and restaurant Helmi, and the summer cafe Makasiinikahvila are located in Anjala. All the sights of the Ankkapurha Culture Park are within walking distance. 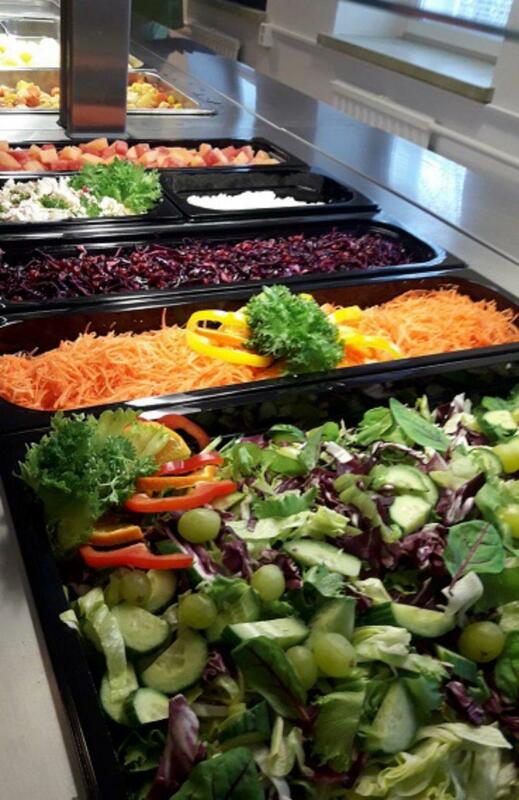 The programme can be adjusted: instead of lunch you can have coffee in the cafe Makasiinikahvila during summer, from mid-May to the end of August, or in Helmi during other seasons. Special diets to be informed in advance. There are stairs along the tour. The walking distance is approximately 2.5 km in total. Ankkapurha Culture Park address: Ankkapurhantie 15, FI-46910 Anjala. Distance from Helsinki 133 km, from Kotka 33 km, from Kouvola railway station 23 km. The train stop closest to the destination is Inkeroinen, which is 3.3 km away from Anjala and 2.2 km from the eastern entrance of the Culture Park. By taxi it takes only 10 minutes to get from the Inkeroinen train stop to the park. The programme can be combined with the other Aalto tours in Kymenlaakso. 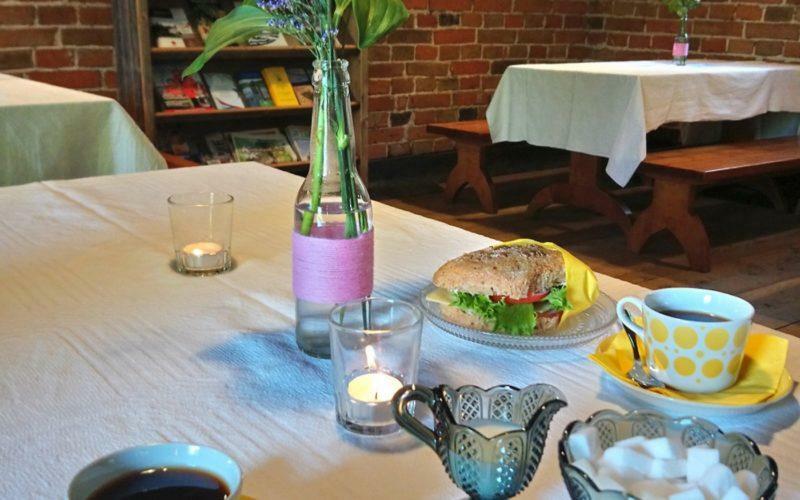 Instead of lunch you can have coffee in the cafe Makasiinikahvila during summer, from mid-May to the end of August, or in Helmi during other seasons. 27 € per person, in a group of 15-24 persons. VAT is included in the price. Available all-year-round, excluding Midsummer Day and 24-26 December.